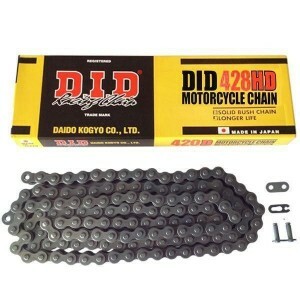 Wether you ride a YBR125 or a XJR1300, we stock a wide variety of chains to suit every budget. From DID to Regina and SSS to Afam we keep the standard to the worlds strongest chain. But before purchasing a chain it is worth mentioning that the price you pay will reflect on the life span of the chain. 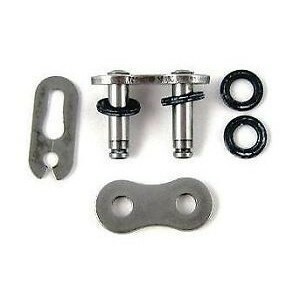 A cheap chain on a YZF-R6 will stretch much quicker than a ultra heavy duty chain due to its tensile strength. It is also important to maintain your chain by adjusting it and lubricating it when the chain is hot so that the lube you use will melt into the O or X Rings. 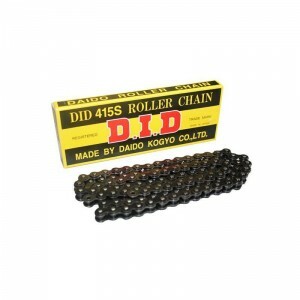 DID Chain is hailed as the #1 chain manufacturer in the world supplying solid rollers and an average..
DID Chain is hailed as the #1 chain manufacturer in the world. 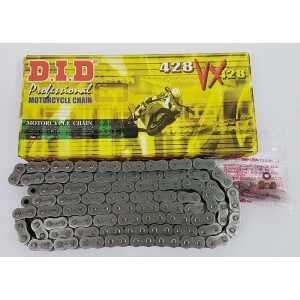 A heavy duty economy roller chain mor..
DID Chain is halied as the #1 chain manufacturer in the world and its VX Ring is no different. D.I.D.. 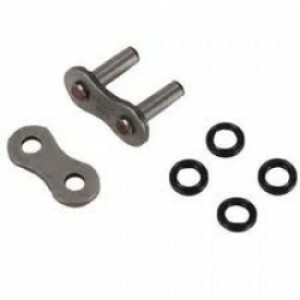 This link is designed for 428 vx-2 chain. Link supplied is Spring Link .. 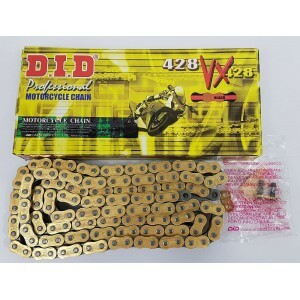 This link is designed for 428 vx-2 chain. 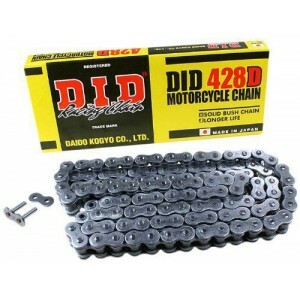 Link supplied is Rivet Link ..
DID Chain is hailed as the #1 chain manufacturer in the world. 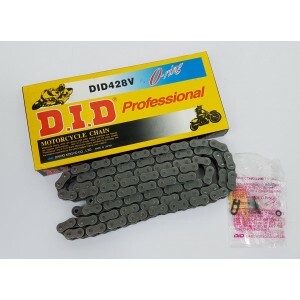 A heavy duty O-Ring roller chain more.. 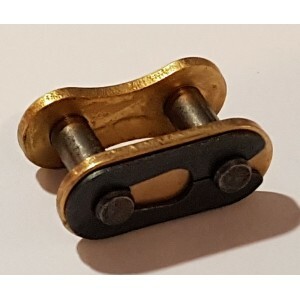 This link is fit for use on a 520 pitch chain and a ERT-2 brand. Spring Link ..